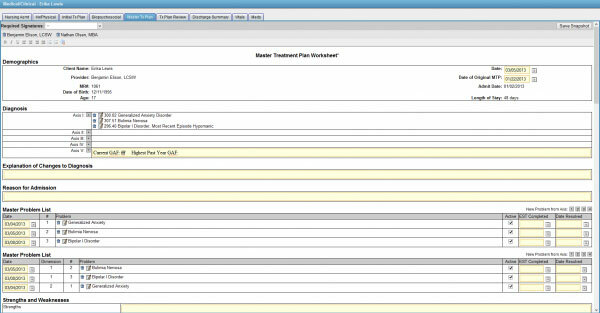 BestNotes Electronic Health Records (EHR) and Customer Relationship Management (CRM) software is a specialty specific software designed for substance abuse, mental and behavioral health industry. BestNotes EHR software features a robust Electronic Medical Records (EMR) software, Intake Assessment, Nursing Assessment, Medication Management, Master Treatment Plan, Physical Assessment, History Assessment, Discharge Summary, and Customizable Notes. 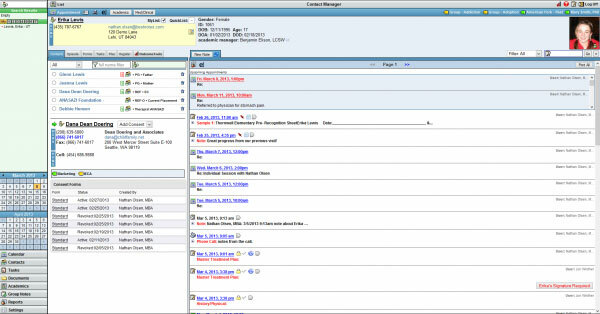 BestNotes Customer Relationship Management (CRM) software allows practices to conveniently organize track inquiries and referral sources through a clear and concise user interface. It includes many prominent features including Referral Source Portal, Marketing Channel Reporting, Management of Referral Source Relationships and Lead Tracking. BestNotes EMR Software features a Patient Portal through which patients can have secure communication with their HealthCare Providers. They can also Arrange Appointments, view their Medical History and can share it with other providers as well. 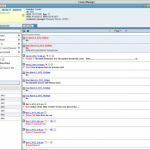 The portal also sends appointment notifications to patients by text or e-mail and in case of an appointment cancellation, it sends notifications to the clinicians. The BestNotes EMR software also contains patient calendar which automatically includes notes and billing codes for each appointment and can easily track cancellations and no-shows. The software covers the full spectrum of client interactions from sales to alumni relations. BestNotes EHR software is HIPAA (Health Insurance Portability and Accountability Act) complaint which ensures that patients’ data is completely safe from any kind of theft, loss or natural disaster. BestNotes EHR and CRM software also offer users a month-to-month contract requires no upfront fees and provides unlimited training/support. 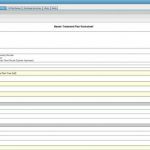 BestNotes EMR software also tracks exchanges between practices and patients. Practices using this health IT software have reported drastic improvements in their documentation and administration procedures.